Georgia adds four-star QB prospect Carson Beck to its 2020 recruiting class. Carson Beck. Image via CBSSports. Ready for some 2020 Georgia Bulldogs recruiting news? 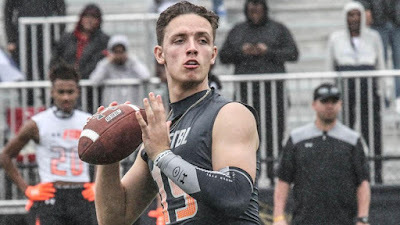 Georgia has added a fifth commitment to its 2020 recruiting class with the addition of Jacksonville, Florida high school junior quarterback Carson Beck. 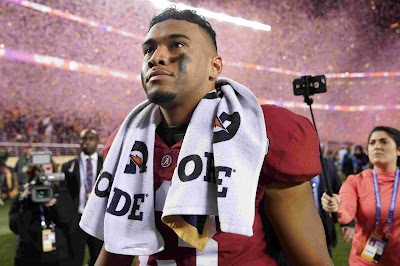 Alabama QB Jalen Hurts enters NCAA transfer protocol. Jalen Hurts. Image via USA Today. 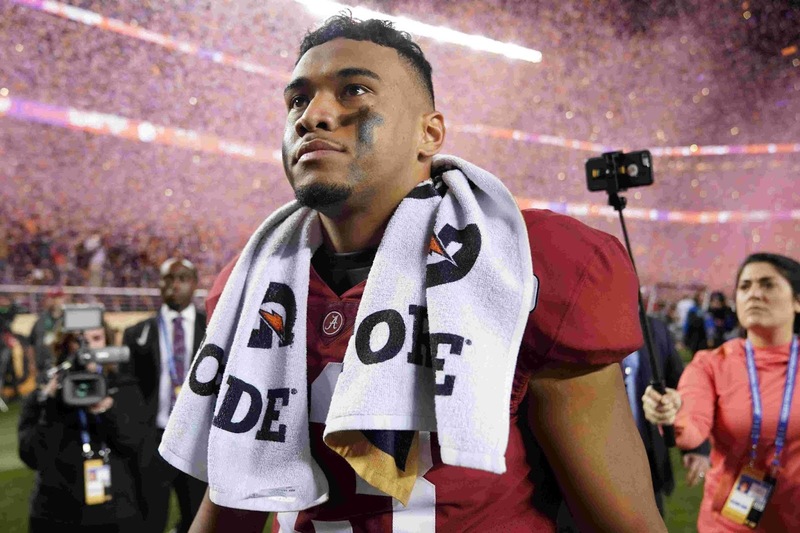 Will Jalen Hurts soon be an ex-Alabama quarterback? Alex Scarborough of ESPN reports that Hurts has entered the NCAA transfer protocol, which is part of the process to clear the way for other NCAA college football programs interested in him transferring to their school to contact him. 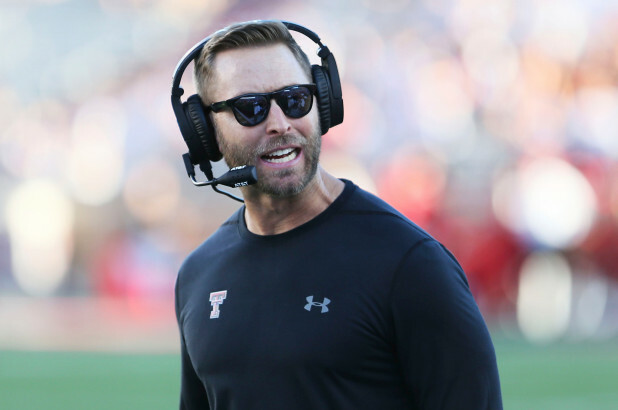 Kliff Kingsbury bolts USC to become head coach of the Arizona Cardinals. Kliff Kingsbury. Image via the New York Post. Kliff Kingsbury's tenure as USC offensive coordinator didn't last long. According to reports from ESPN, Kingsbury has bolted from the Trojans to become head coach of the NFL's Arizona Cardinals. 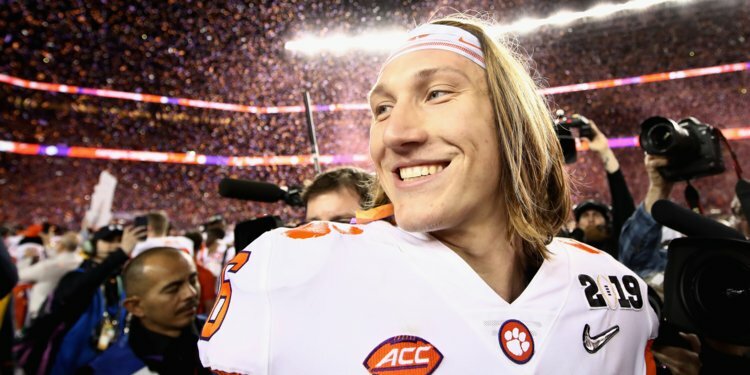 FOX College Football compared Clemson QB Trevor Lawrence to Ronnie "Sunshine" Bass from "Remember the Titans." Guess which college the real Sunshine went to? 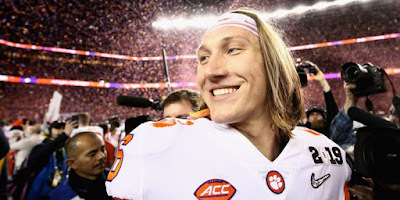 Trevor Lawrence. Image via Business Insider.